As a member of the inaugural class of the Master in Design Engineering program at Harvard University, Jeremy Burke, was awarded grants from the Harvard Office of Sustainability, as well as the Daniel & Kay Schodek Grant for his work developing new systems to increase local food production while supporting small and mid-scale farmers in Massachusetts. Currently, Jeremy is working on designing innovation centers, which bridge the gap between academia and industry to facilitate technology transfer and support job growth in urban communities. Jeremy also has a Bachelor of Architecture from Cornell University. 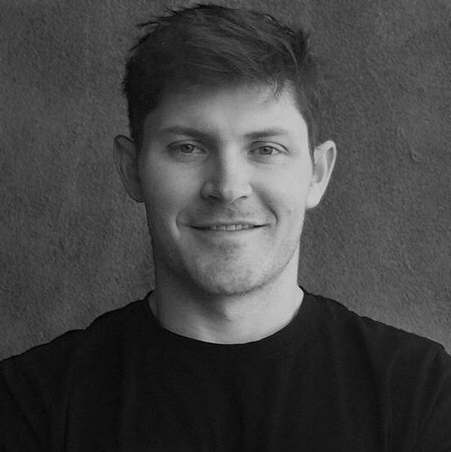 He has worked as a project manager for high-tech houses, which incorporate solar, wind, and new lighting strategies in Hamburg, Germany, large master plans of a resort in Las Vegas, Nevada, and he co-founded the design collective Hither Yon in Berlin, Germany, which looked at new methods for collaborative design and artistic production. His current interests focus on systems design to help cities and industry tackle complex problems through innovation and new technology. Jeremy is originally from Santa Fe, NM, and enjoys competing in triathlons, skiing, and listening to live music.